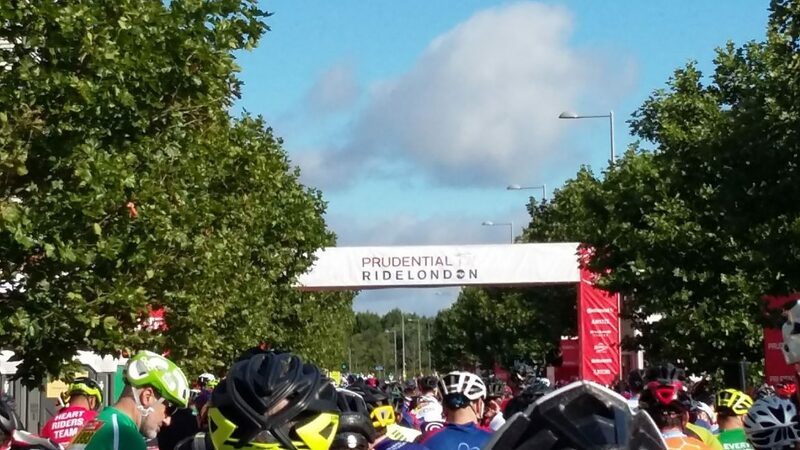 Daybreak has places in the thrilling Prudential Bike Ride London 2019, which is on 4th August, Take on a cycling challenge like no other through London and Surrey on a similar route to that of the London 2012 Olympic Road Cycling Races, on a 100-mile course finishing on The Mall in central London. The public ballot for entries is now closed, but you could get your place by supporting Daybreak Oxford. Minimum sponsorship required is £1,000 with initial deposit to Daybreak of £50. We will help you to set up your fundraising page, with information about the Charity and the event, and also provide sponsorship forms if required. Please contact Lindsay Manifold, Community Fundraiser at communityfr@daybreak-oxford.org for more information about how you can get your place!